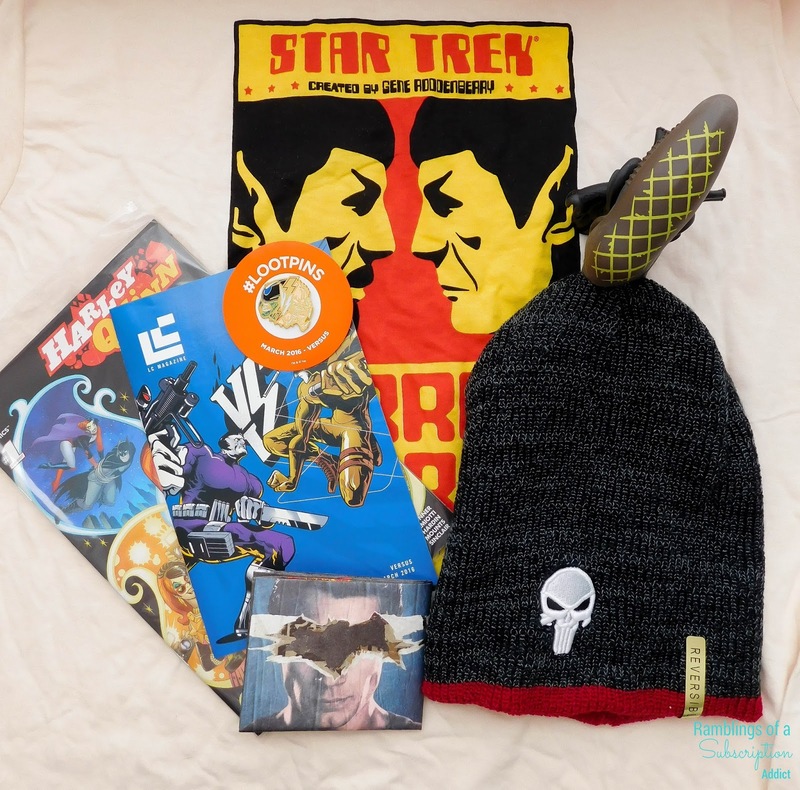 Loot Crate (VERSUS) - March 2016 + Coupon Code! How Much Is It? : Loot Crate is $13.37/month plus $6 shipping if you do it on the monthly plan, but goes down to $17.67/month with shipping if you pre-pay for six months! 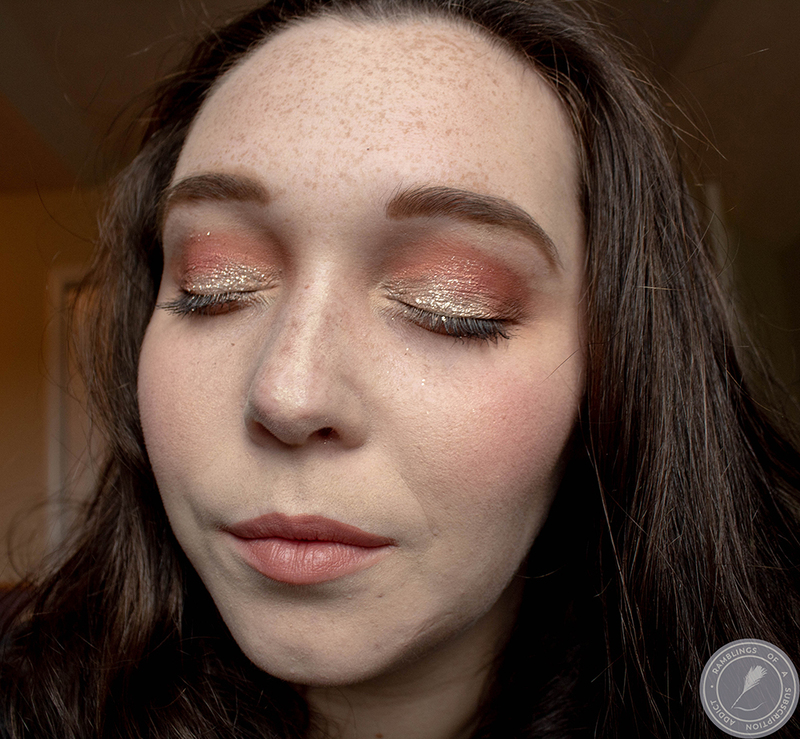 If you click here and use code 'SAVE3,' you get $3 any subscription! 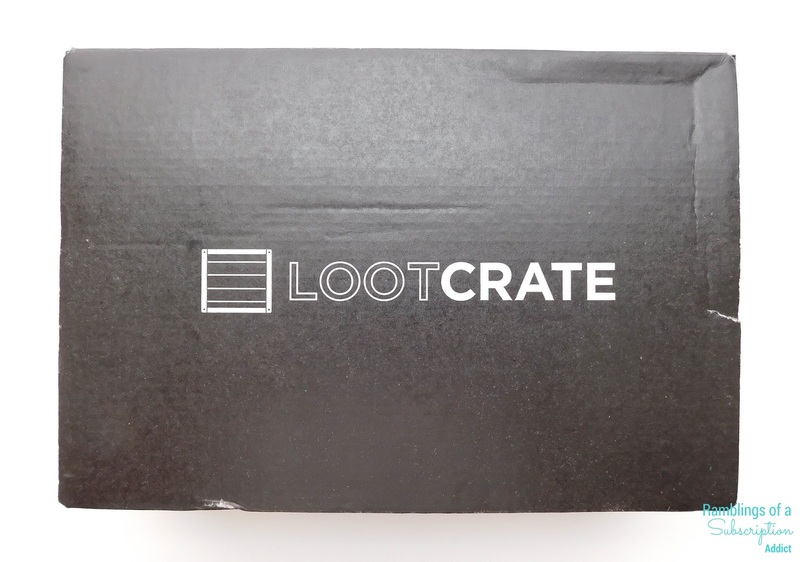 Loot Crate now has so many different options for your box, so everyone can find what they are looking for! There is original Loot Crate (what I get), Loot Pets, Loot Anime, and Loot Gaming. Make sure to get all of your subscriptions! To see past Loot Crate boxes, click here! 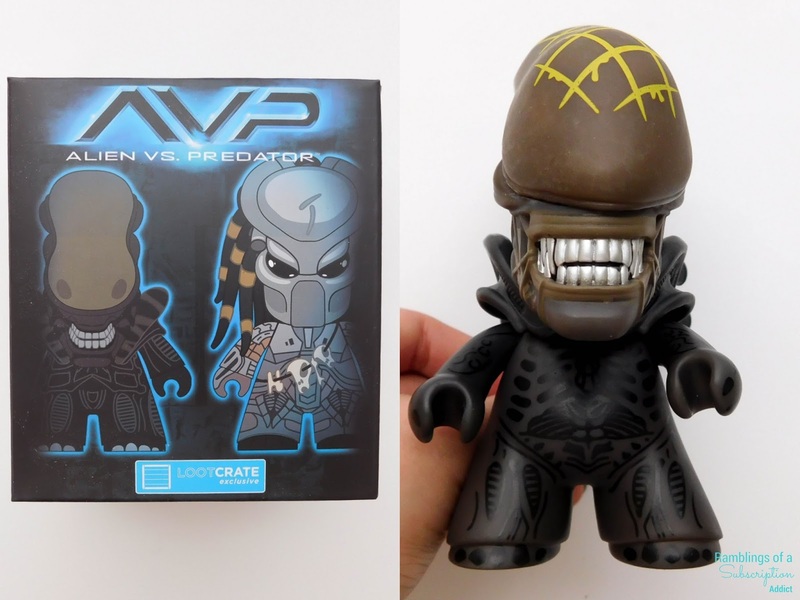 Alien vs Predator Titan Vinyl ($15?) - There were 12 different options, and this is Big Chap from Alien. Husband likes the AvP movies, so this should have been a win. Sadly, though, the arm is broken and falls off frequently. This is my first experience from Titan Vinyls, so I'm not sure if this is a consistent thing or a fluke. Daredevil/Punisher Beanie ($15?) - I will love Marvel to the end of times, but I hate Daredevil. It might have to do with that terrible Ben Affleck performance, but I will forever see the character as second rate. 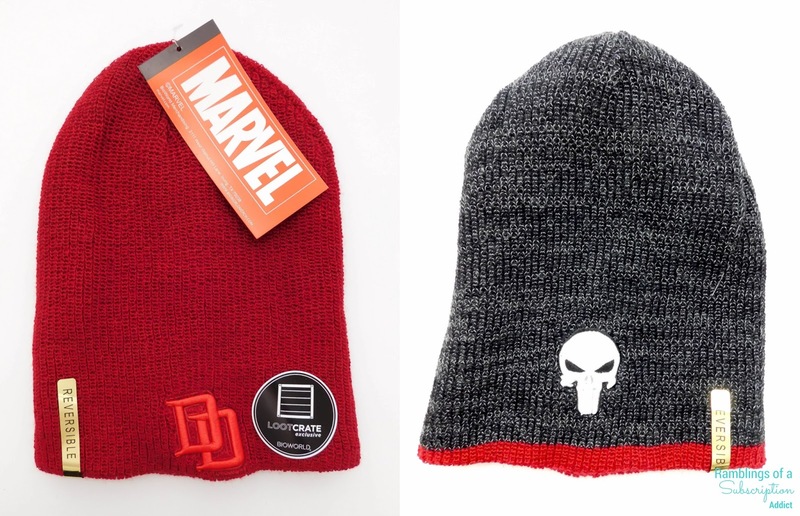 I like the Punisher side, and would have found more use in this had it come in December. By late March, there is very little cold left in Georgia (besides the one weird cold snap two weeks ago), and that's the case in half of the country. Can we put a rule out that no beanies/scarves/gloves come in boxes after February? Batman vs. Superman Mighty Wallet ($15?) - For the release of Batman vs. Superman, we received a Mighty Wallet (paper wallet). It is a good wallet, holds up for what it is, but it just doesn't have enough spots for my husband. He uses trifold wallets and he needs the space for all of the things he has to carry around. Also, it should have been from Civil War because Marvel > DC. 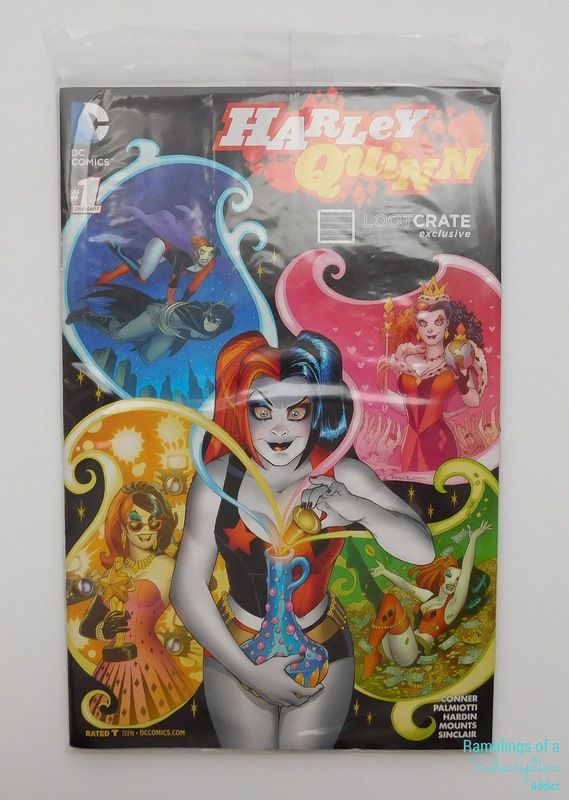 Harley Quinn #1 ($3.99?) 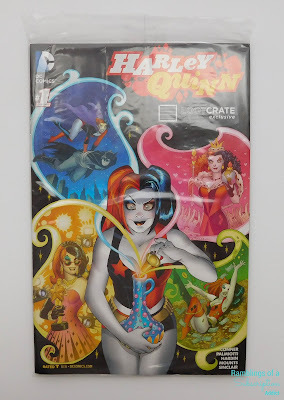 - I love Harley Quinn the character, but I am not a fan of paper comics (I don't like opening packaging. I'll pass this along to someone who collects and just read the comics on my iPad. 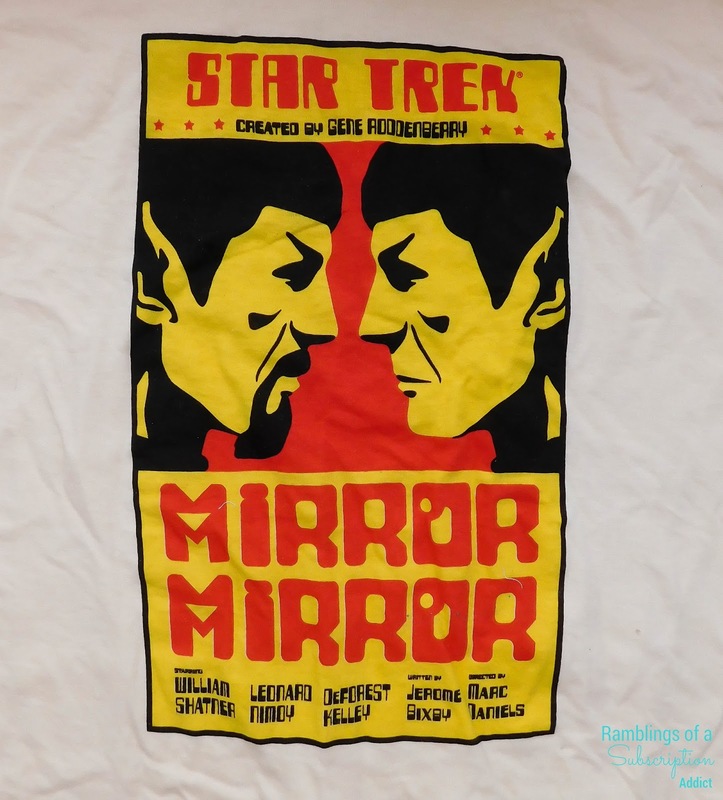 Mirror, Mirror Shirt ($12?) - Oh, Loot Crate. 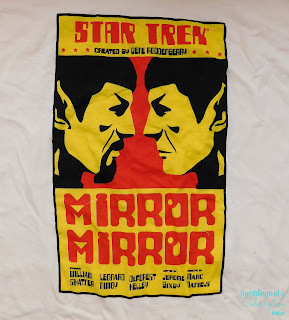 Send me a t-shirt that I only vaguely recognize the reference because it's from an episode of Star Trek from 1967. Yes, you read that right, before my mother was born. While I know this box isn't marketed necessarily for teenagers, I know a lot of people my age won't realize what this is from without Googling. I'm all for more veiled references, but send something that at least a majority can understand. The shirt is soft, as have been their past shirts, but I don't like the design. 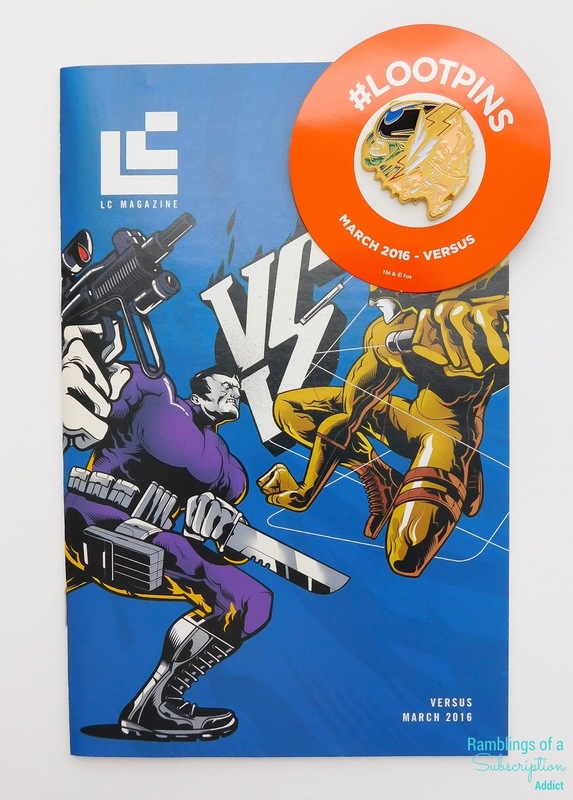 Magazine & Loot Pin ($5.00) - The pin is really cool, from AvP. It's going on the board with the massive amount of pins I have already. The value on this box is at my estimated $65.99. Because this box is made of exclusives, the value is mostly there if you enjoy the items. Sadly, the only item that was a true 'win' is broken, so the box became a total flop for us. 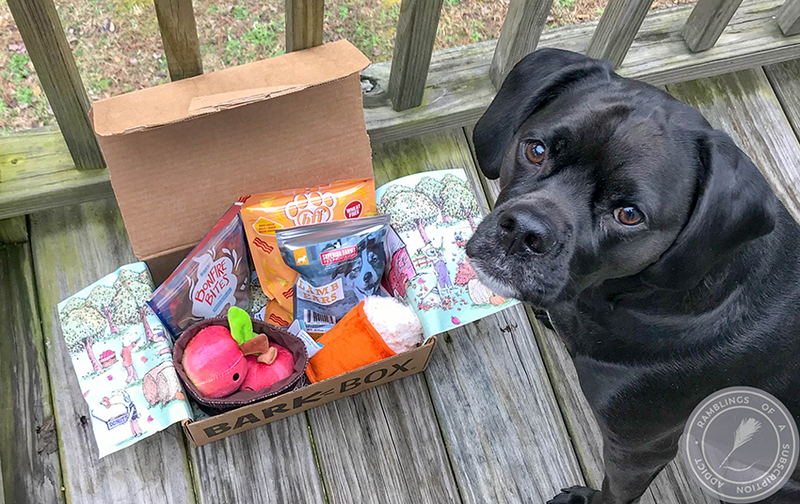 Between the boxes not doing so great recently (besides the Dead box, due to Deadpool) and a massive Customer Service fail with their extra boxes, the April box will be our last Loot Crate box. 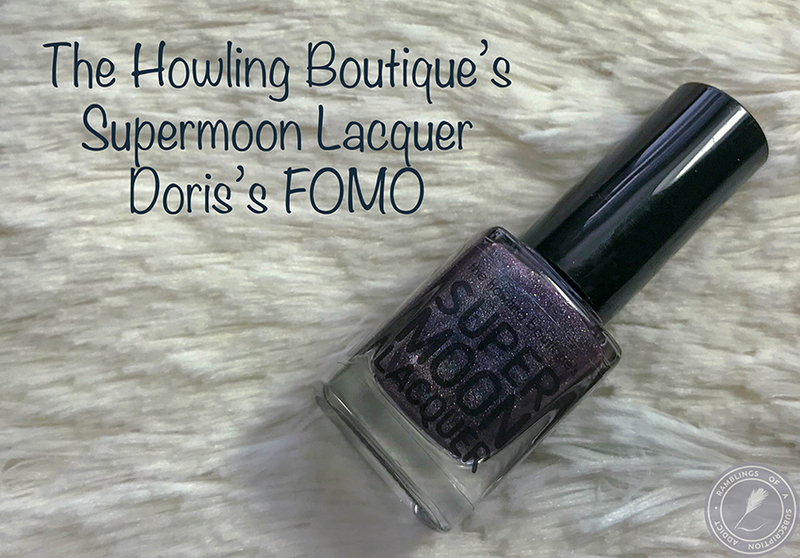 If these items interest you, feel free to subscribe. This box just caused us to realize how many things we were getting that we were not enjoying at all.